The Black, Asian and Minority Ethnic Apprenticeship Alliance (BAMEAA) is an organisation that brings together leaders within business and the apprenticeship sector to focus on promoting apprenticeship and skills among the black, Asian & Minority communities through policy, advocacy and conversation. By lobbying and working with organisations on diversity, the BAMEAA can build a platform to bring real action and change in the UK. Isa serves as Executive Director. Project Manager with Pathway Group to lead on several projects of Pathway Group. 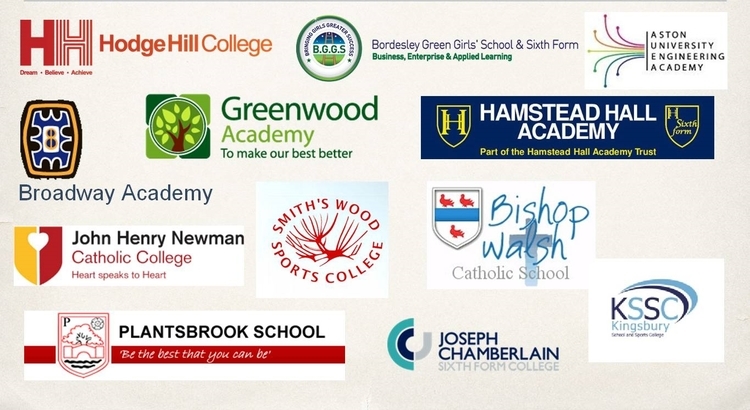 Most notable project is The Asian Apprenticeship Awards. An award winning education and training company focusing on skills and education development strategy, education based training and CSR. Based in the UK with reach to Pakistan and UAE. CorpTools is also the owner of Leap Future – an employability resource bank for teachers. CT was acquired in 2016. 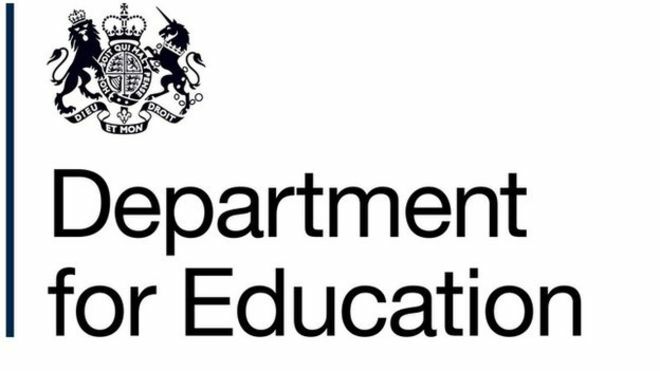 Co-chaired the Department of Education UK A-Level and GCSE reform youth consultancy (July 2015). The report can be found here.